I have received my order! Many thanks to you for packaging it so nicely! I am most grateful to you for your help and cooperation! 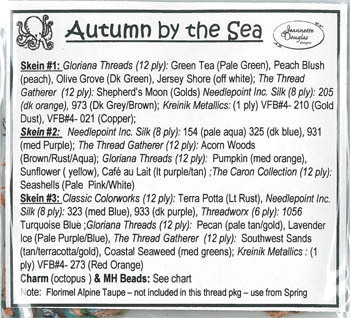 It is a real pleasure for me to order needlework items from you!!! Thank you very much once again!